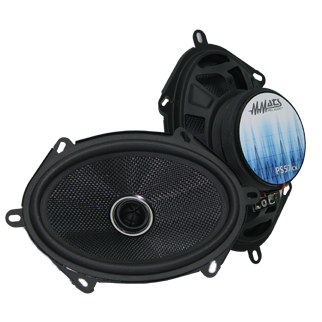 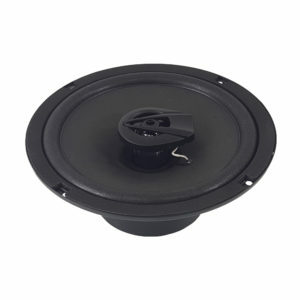 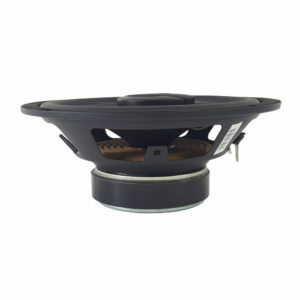 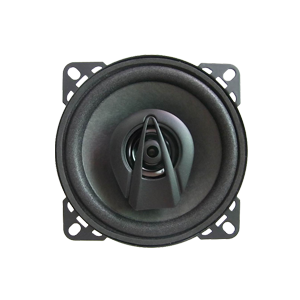 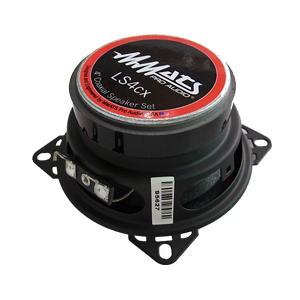 The MMATS PS57cx 5×7 inch coaxial car speakers cone bodies consist of a very lightweight glass fiber material that is extremely fast and produces an solid well defined low frequency response. 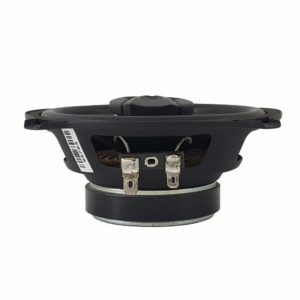 The tweeters are neodymium soft silk domes for extremely details high frequencies and are located at the base of the cone body, hence the name “Point Source”. 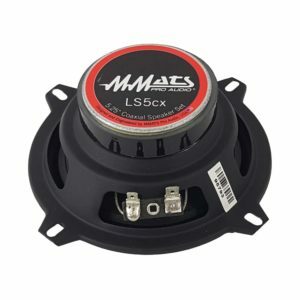 Power handling is strong at 75 watts.